Associated with one of Minneapolis’ pioneering merchants and farmers, the Case-Lang House is a key surviving example of a first-generation Minneapolis residence. Its first owner, Emanuel Case, was one of the original homesteaders in the area, having arrived in St. Anthony in 1851. He operated a store until 1856, when he staked his land claim with Alexander Moore in the region north of the old Military Reserve Line. He cultivated the region until his death in 1871. In addition to farming, Case was active in civic affairs and was a founder of the Minnesota Agricultural Society; and Cataract Lodge #2 of the Ancient Free & Accepted Masons. He was a retired military officer from Fort Snelling, and built this house--initially near the intersection of Broadway and Lyndale--in order to establish the land claim. The house was moved initially to 1910 6th Street North, by putting it up on logs and dragging it over snow and ice (year unknown). It stayed on 6th Street for many years, but was threatened by demolition for a shopping center on the southeast corner of Broadway and Lyndale. 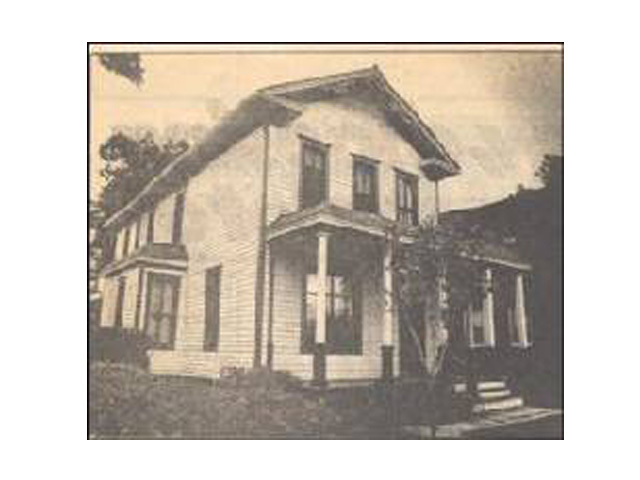 In 1981, local residents Charlie and Angie Nelson relocated the home to its current location in the Old Highland neighborhood, just six blocks from its original site. 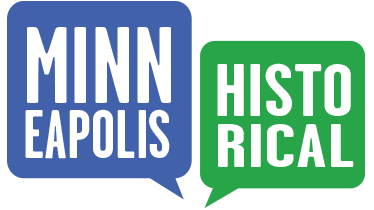 The house is on the Minneapolis Heritage Preservation list as the oldest surviving residence in north Minneapolis. Stylistically, this house built between 1865 and 1870 illustrates the transition from Greek Revival to Italianate, the style found in many Civil War-era homes. Although altered by two subsequent owners, Peter Mootz and John Lang, the residence retains considerable integrity, preserved through a conscious re-use of existing materials and design elements. Nelson further describes updates made to accommodate modern tastes: “During the early 1880s the simple appearance of the house was altered to accommodate Victorian taste by the second owner, Peter Mootz, who had purchased the property from the Case heirs in 1880. Mootz added two one-story bays to widen the first floor plan, a fretwork gable ornament [removed temporarily for repairs], and a large plate-glass window in the front parlor. Original sash and millwork were re-used in the construction of the bays, preserving the design continuity of the interior detailing.” (Nelson). Work Cited: Nelson, Charles. National Register of Historic Places Inventory -- Nomination Form: Case / Lang House. Rep. St. Paul: Minnesota Historical Society, 1981. Print. 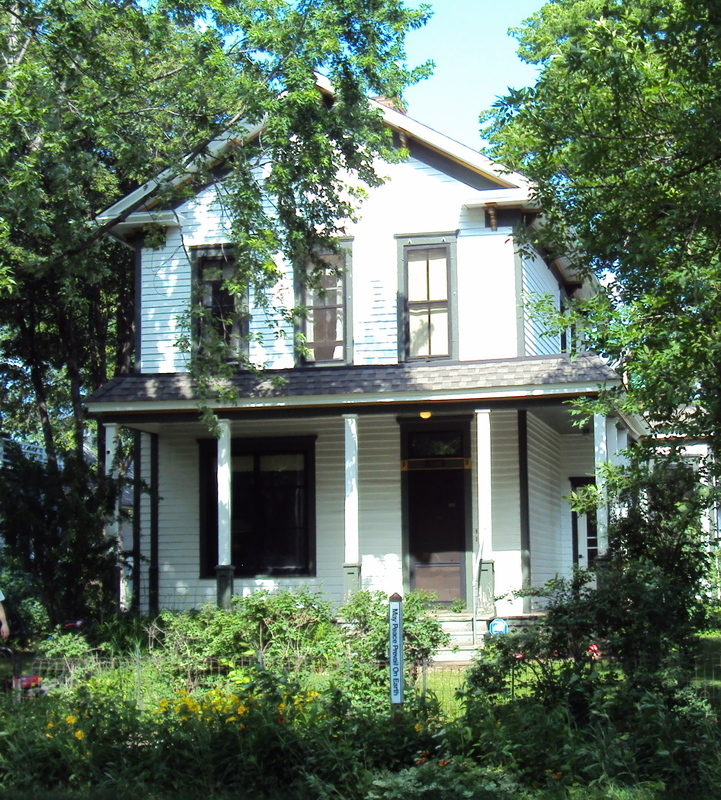 Old Highland Neighborhood Association, “1508 Dupont Avenue North: Case-Lang House,” Minneapolis Historical, accessed April 22, 2019, http://minneapolishistorical.org/items/show/21.